The results are in! 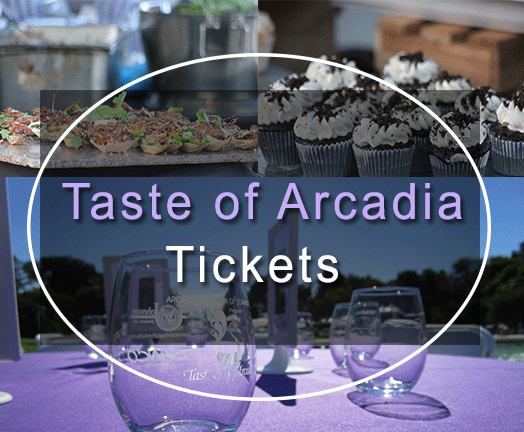 You voted for them as your favorites in the 2018 Readers’ Choice awards for the San Gabriel Valley, now sample their food and drinks at the Taste of Arcadia 2018! Special thanks to your favorite Photographers Lyd & Mo Photography, who will be taking fabulous photos at Taste of Arcadia 2018!